Saturdays Surf x Porter – With only a few years under its belt New York-based label Saturdays Surf has been a leader in menswear, and their brand continues to grow with a new accessories collection courtesy of Porter. 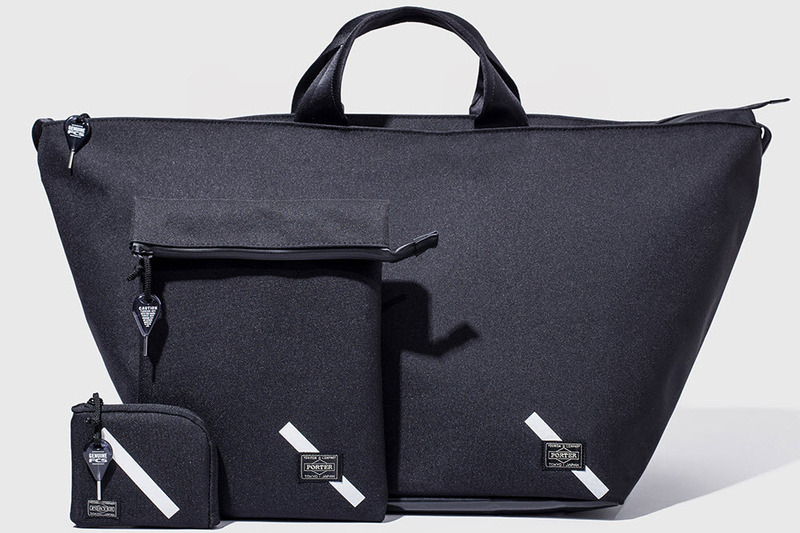 The Japanese accessory maker create a simple and clean collection comprising of a classic tote, laptop bag, iPad case, and zippered wallet. The collection will feature sturdy nylon construction, water-resistant zips, and subtle branding that features the Saturday Surf diagonal line across the Porter label. 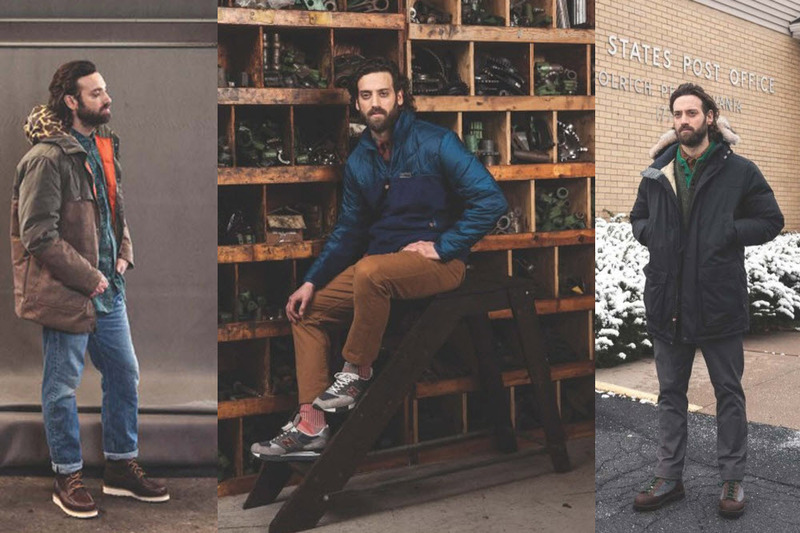 Woolrich “White” Collection – Woolrich is best known for their quality textiles and with 183 years under it’s belt the Fall and Winter 2014 collection is a mix of archival and modern. The “White” collection is inspired by Woolrich’s heritage and focuses on thick durable textiles combined with water repellent treatment, and goose down. In addition to the clean designs the collection is proudly made in the US. Jordan Brand Future – The success of Jordan Brand has always rested on retro releases, but a new silhouette looks to add new fans. 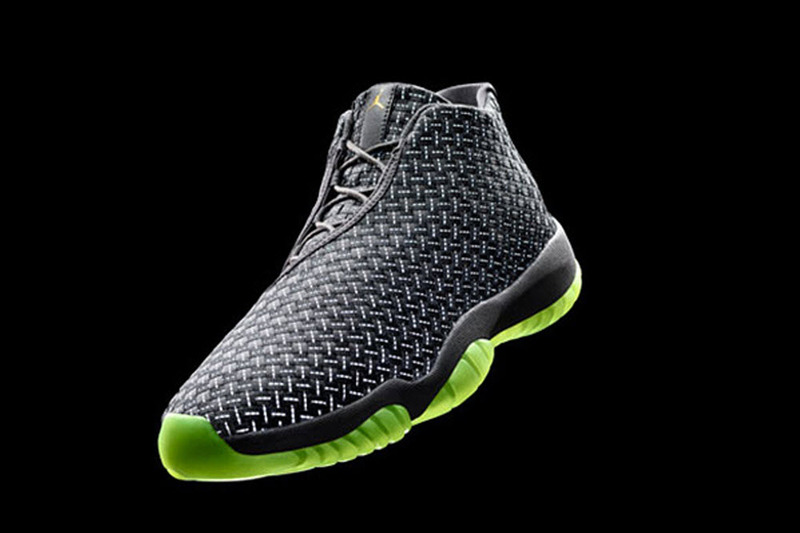 The Jordan “Future” is a performance basketball sneaker that features a intricately woven upper and the classic Jordan XI midsole. The “Future” also features asymmetrical wrap-around lacing, and suede around the collar and tongue. Look for the “Future” to release on March 1 with a retail set at $185. Audio-Technica “SonicFuel ATH-OX7AMP” – Audio-Technica is known for making some of the best wired over-the-head cans in the audio world, and the look to shake things up with the new “SonicFuel ATH-OX7AMP.” These new headphones now come with an amp built straight in to the cans; allowing for a more robust base and crisp sound. 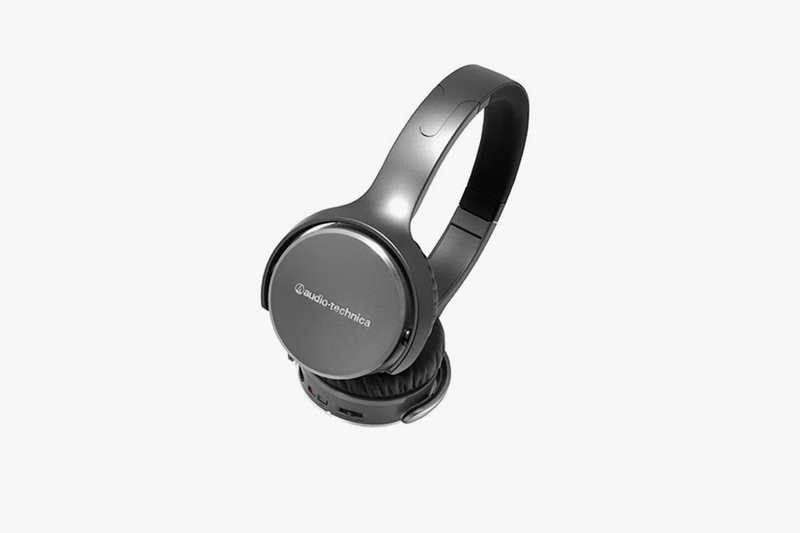 The “SonicFuel ATH-OX7AMP” requires one AAA battery to power the amp, and 20-35 hours of battery can be expected. Medicom Toy Valentine Bearbrick – Japan’s Medicom Toy will be commemorating Valentine’s day with a special Bearbrick. The vinyl toy is part of Medicom Toy’s holidya inspired line and will arrive in a pink base with white hearts. The back of the Bearbrick will also come with the special message “LOVE & HAPPY VALENTINE” in red. Look for the collectible to be available in stores today, January 18.